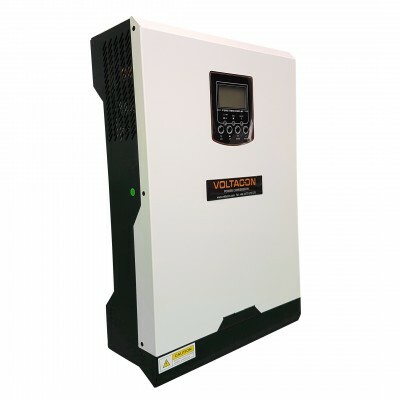 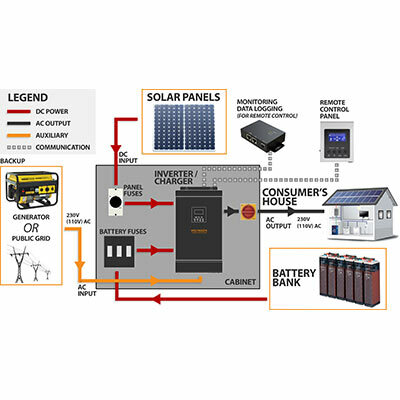 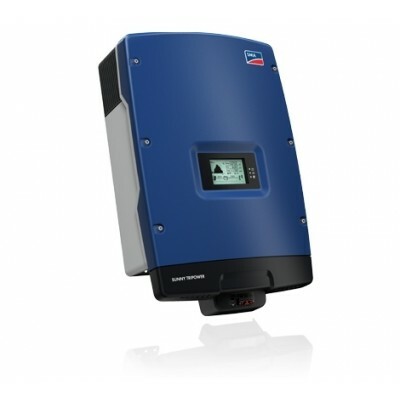 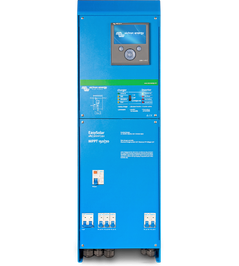 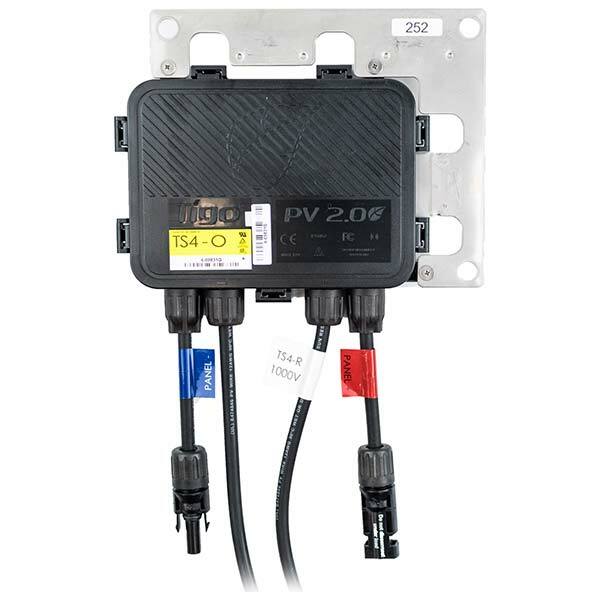 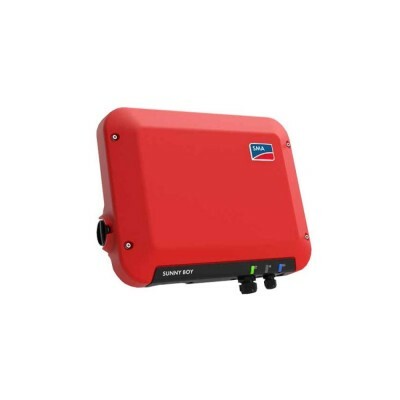 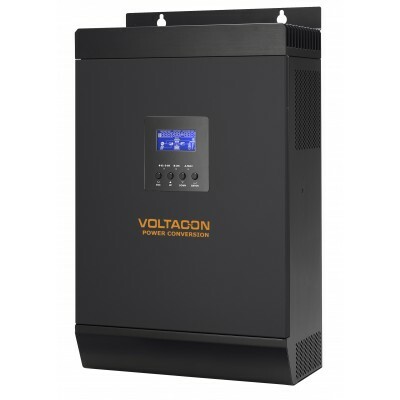 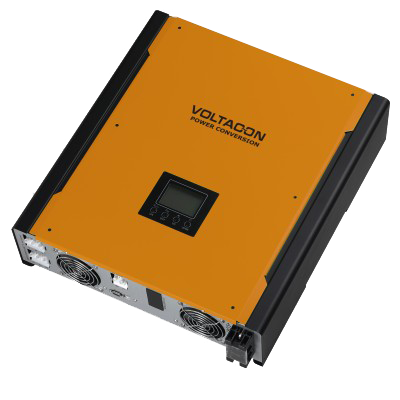 We supply and build solar off-grid systems using the best and most durable inverters, batteries and solar panels. 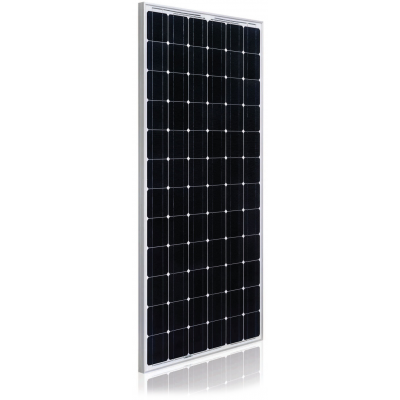 The most popular and versatile battery sizes are OPzV bloc solar.power batteries 70Ah, 120Ah, 180Ah, 250Ah, 300Ah and 370Ah which are sealed batteries with fixed electrolyte in gel form. 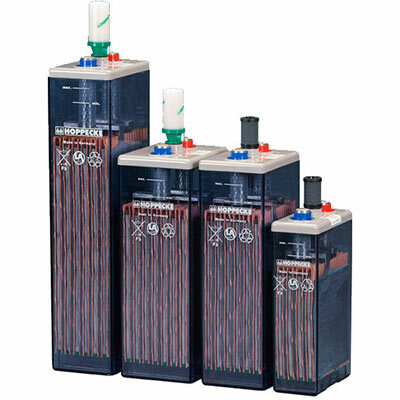 The GEL batteries OPzV from HOPPECKE are maintenance free, there is no need for re-filling di-ionised water. 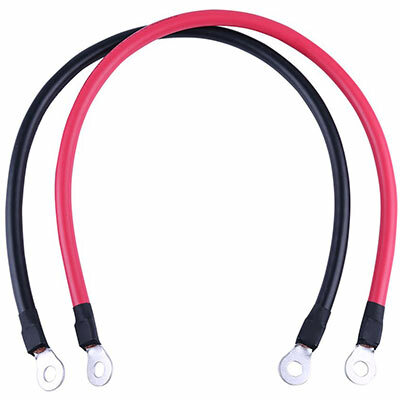 The extreme high cycling expectancy (it can reach over 3,500 cycles) is due to the tubular plates in combination with gauntlets on the positive tubular plates. 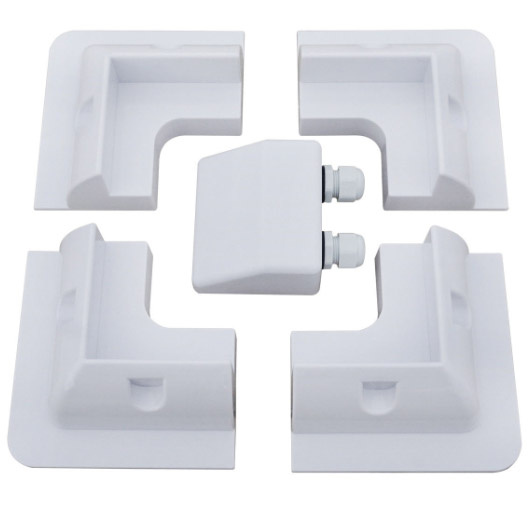 The shock resistant and strengthened Polypropylene housing offers an easy to clean surface and is resistant against all established cleaners. 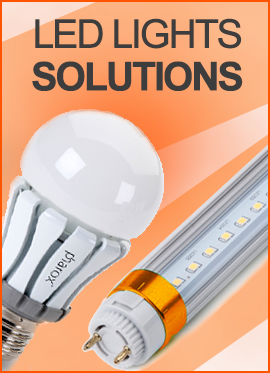 It is extremely easy to carry and install due to the flat lit with integrated handles. 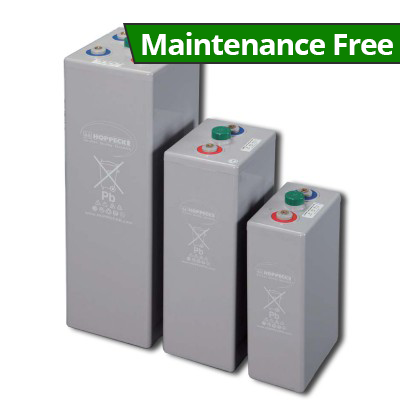 The OPzS 2V cells are vented stationary batteries filled with liquid electrolyte (diluted sulphuric acid). 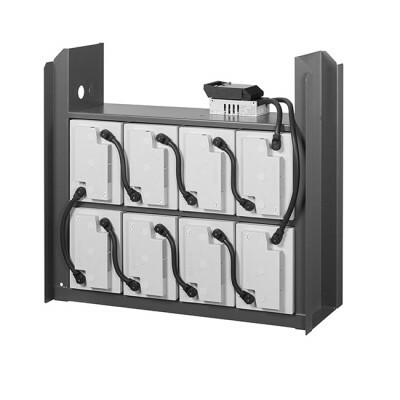 The tubular plates technology of OPzS batteries offers extremely high cycling expectancy. 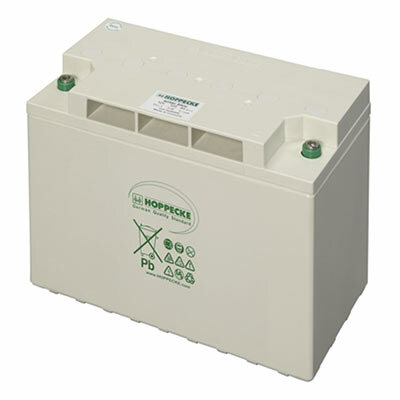 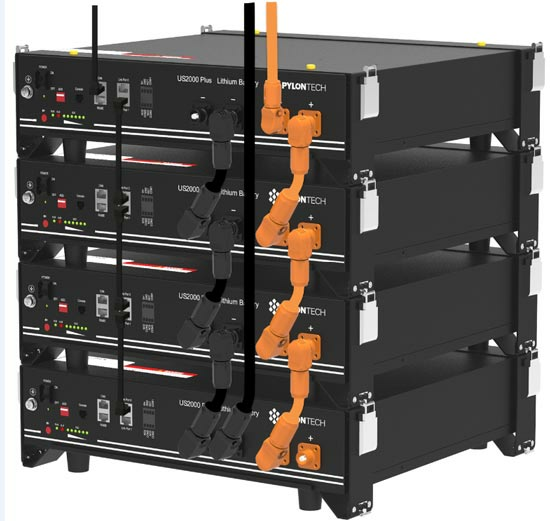 The exceptional cycling operation of HOPPECKE OPzS tubular plate batteries is based on the around protection of positive mass by using of woven gauntlets. 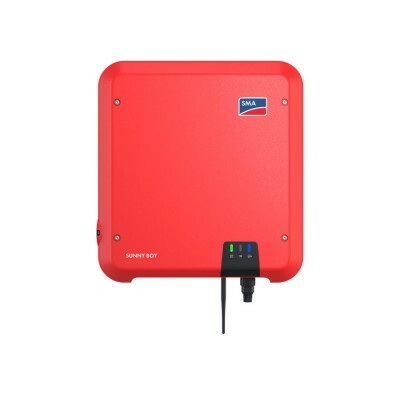 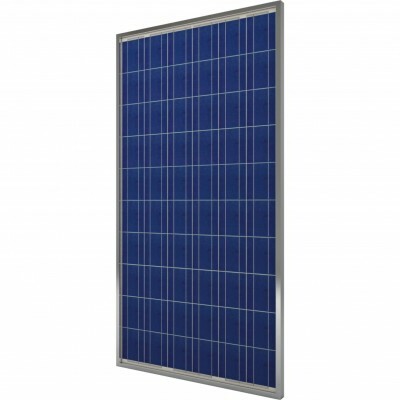 OPzS batteries are optimised for application in solar, IT, Telecoms and all type of domestic loads. 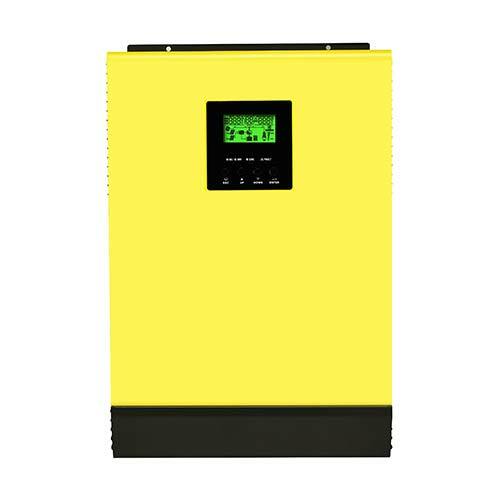 The OPzS batteries are made in accordance to DIN 40736 part 1, that gives the compatibility when you are changing existing battery systems or integrating in case of expanding old battery systems. 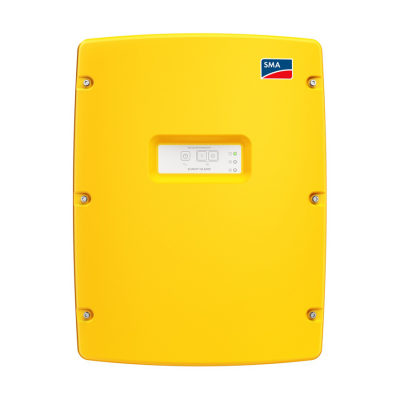 HOPPECKE 2V cells of the OPzS type have a life span of up to 20 years. 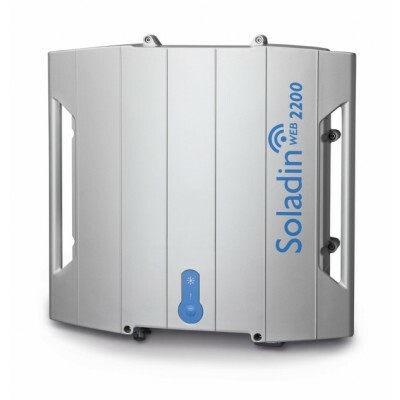 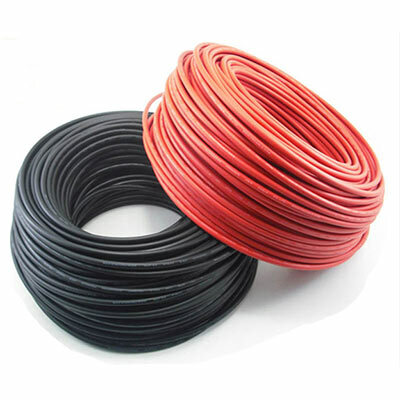 They can be used up to 80% depth of discharge with up to 1,500 cycles. 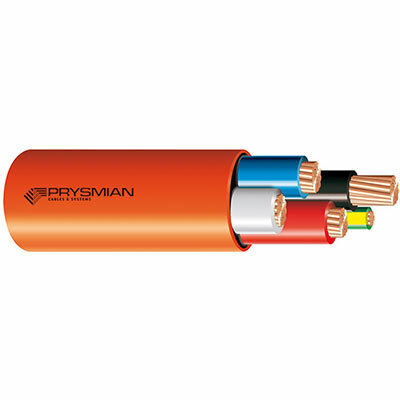 Using only 50% DoD (depth of discharge) the cycles can increase to 4,700.